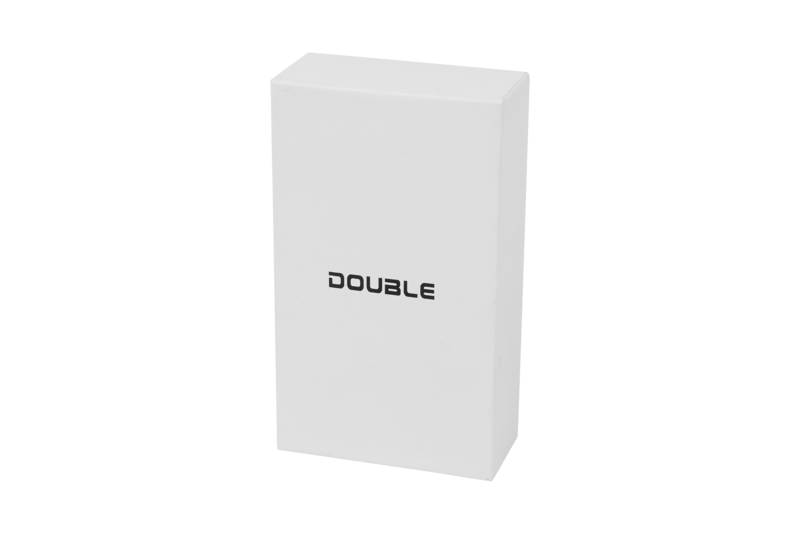 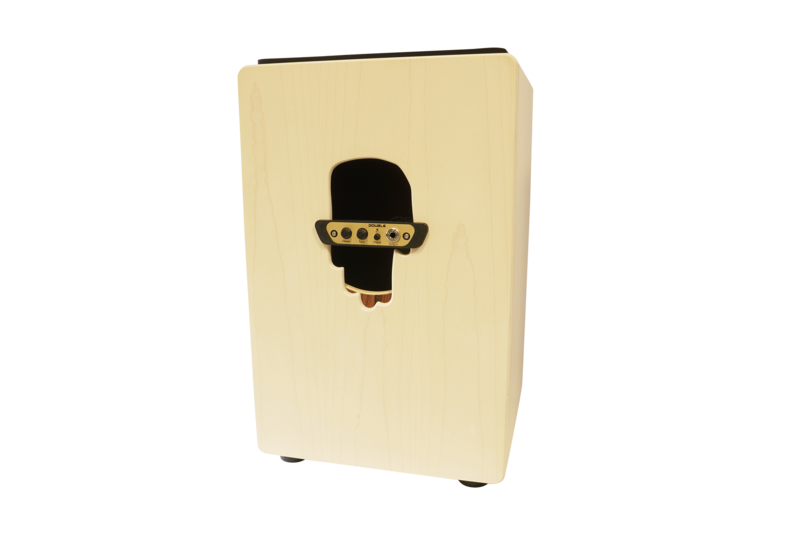 The Double CJ01 Cajon Preamp is specifically designed for the size, shape and sound of the Cajon. 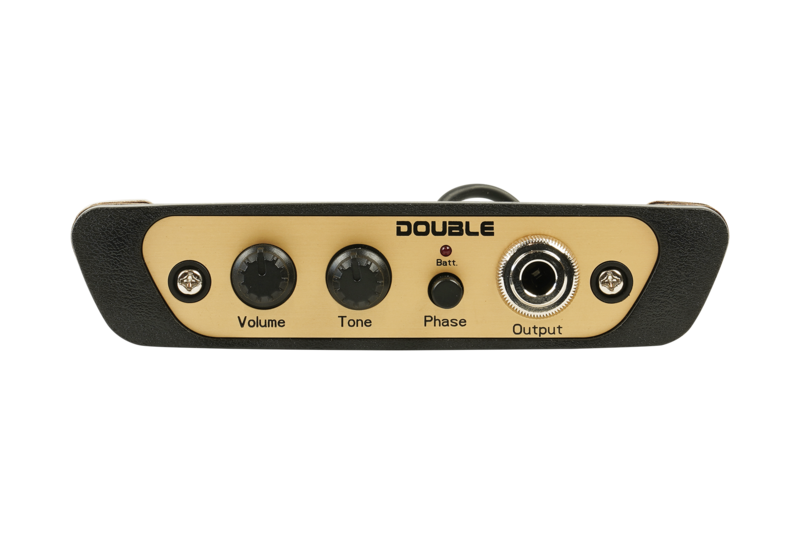 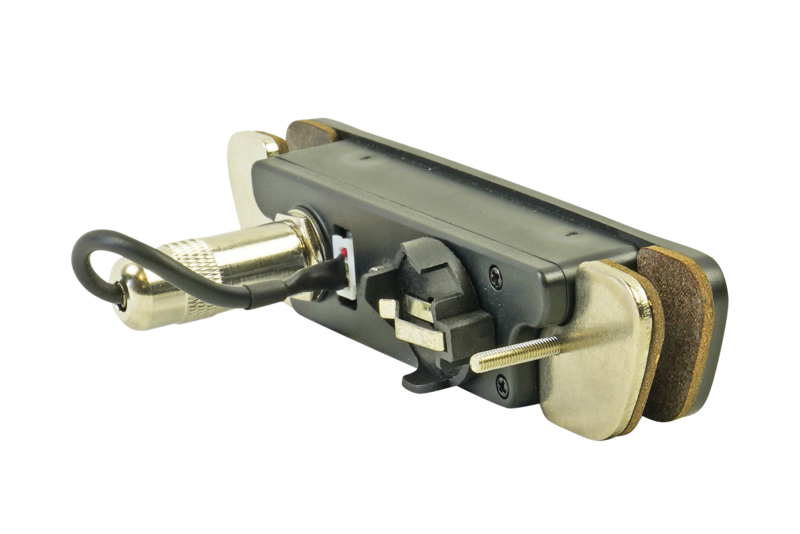 The system consists of an Active Soundhole preamp and Mic module which is not only easy to install but sounds great and designed not to damage the finish of the instrument. 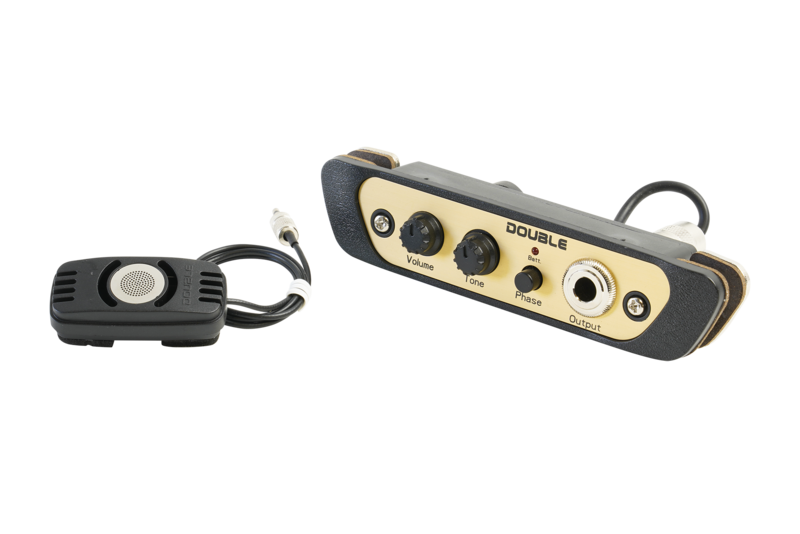 Easy plug, stick and play installation and great stage ready sound with Volume and Tone control with Bass-boost and a reverse Phase control for preventing unwanted Feedback.